Nouvelle Technique. 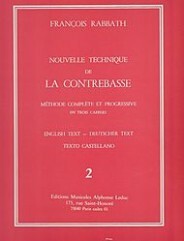 (De La Contrebasse, Volume 2). By Rabbath. For double bass. 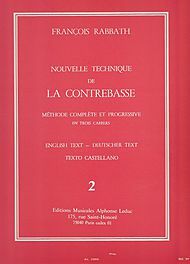 This edition: Volume 2. Published by Alphonse Leduc (AL25806).